Are You Riding The AngularJS Wave Yet? Domino’s Pizza, PayPal, Forbes, CNNgo, Getty Images… There is a good reason why the development teams of these big brands have embraced AngularJS as their framework of choice (For an extensive showcase of the best AngularJS based apps and sites, do visit www.madewithangular.com). 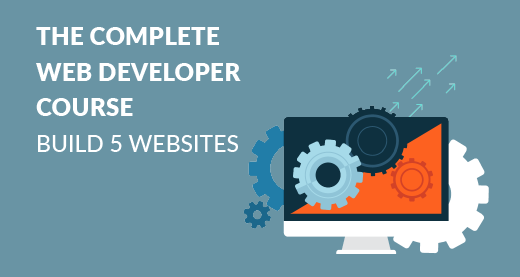 Maintained by Google, the open source web application framework eliminates many challenges of single-page application development. AngularJS simplifies the development and testing of applications by providing a framework for client-side model–view–controller (MVC) and model–view–view-model (MVVM) architectures, along with components commonly used in rich Internet applications. DOM is an excellent way to connect web pages to scripts or programming languages. It is essentially a programming interface for HTML and XML documents, which provides a structured representation of the document and defines how the structure can be accessed from programs. This offers increased flexibility to modify the document structure, style and content. AngularJS puts all the DOM manipulation code in directives, helping to separate that code out from the view and making it available as standalone reusable units. 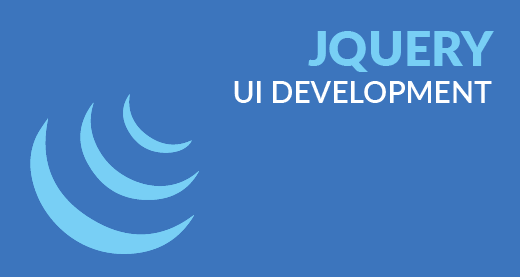 This helps the UI developer to concentrate completely on the user interface and the application developer to work separately on DOM manipulations and JQuery calls. 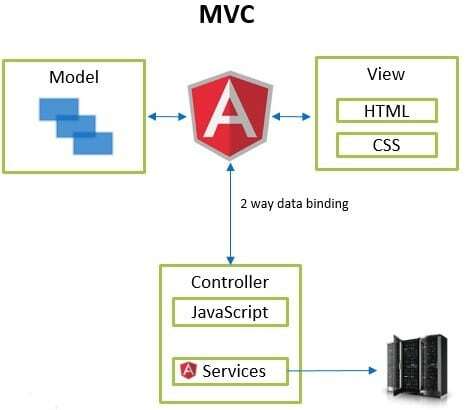 AngularJS uses the Model View Controller (MVC) software design pattern. In this pattern, the Model is responsible for maintaining data, the View is responsible for displaying all or a portion of the data, and the Controller is a unique software code that controls the interactions between the Model and the View. The controller receives all the requests for the application, works with the model to prepare or modify the data, and then the View uses the data to provide a presentation response. The MVC design pattern is increasingly becoming popular since it isolates the application logic from the user interface layer and supports separation of concerns. In AngularJS, the glue between the View and the Controller is called Scope (represented by $). The growth of AngularJS since around mid-2013 has been exponential. With large online entities adopting the framework, the demand for AngularJS specialists is at an all-time high. With online extending to mobile, the need for intuitive UI with compelling content is driving the popularity of AngularJS as THE most useful development framework. Edureka is a live and interactive e-learning platform that is revolutionizing professional online education. Edureka offers instructor-led courses supported by online resources, along with 24/7 on-demand support. It gives professionals the flexibility to learn at their own time and location, even from their mobile devices. 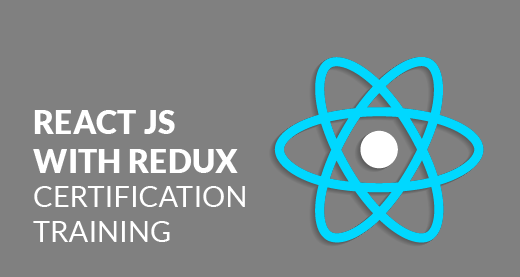 The AngularJS course from Edureka provides the right directions for you to become a top-class single-page app developer. 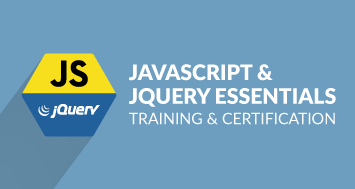 The course encompasses fundamental concepts like directives, routes, filters, services and factors which helps to build rich user interface web applications in AngularJS. You also get to experience a live project scenario where you will build a real to-do list app.